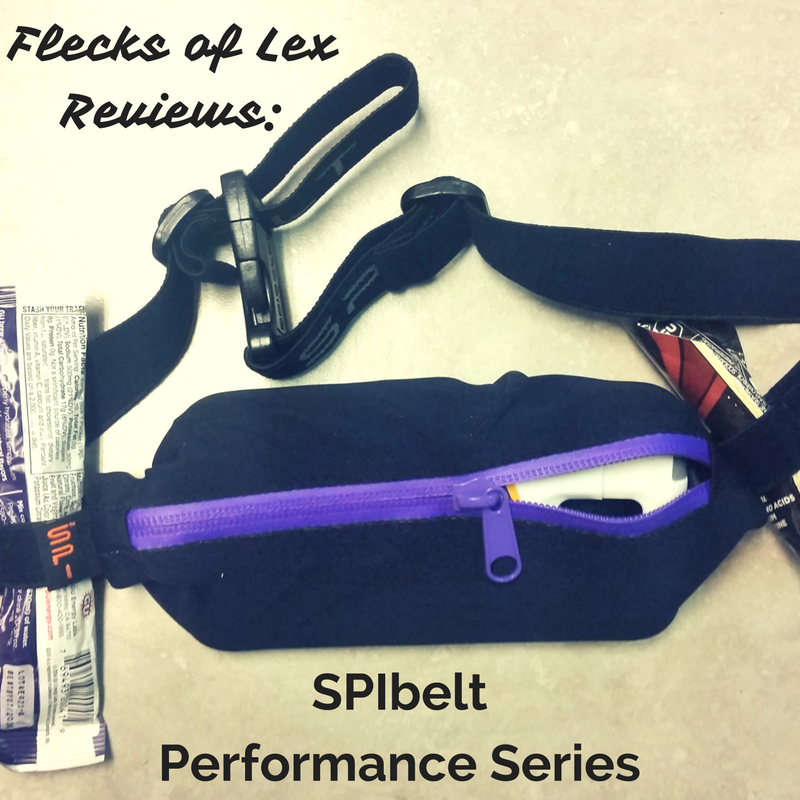 Disclaimer: I received a SPIbelt Performance Series running belt to review as part of being a BibRave Pro. Learn more about becoming a BibRave Pro (ambassador), and check out BibRave.com to review find and write race reviews! Over the last few weeks, I have had the opportunity to test out the SPIbelt Performance Series running belt. I am totally in love with it! I'm really picky about my running belts, but when I find one I like, I tend to stick with it indefinitely. Running belts are important to me because I love to listen to my running playlist or podcasts when I'm running. I also have to carry keys, my ID, gels, and other thangs while I'm running, especially for my longer runs. The SPIbelt enables me to carry my big ol' phone (IN the Otterbox case, mind you) while I'm running, without worrying about bounce, which is probably the thing I'm pickiest about. When I first received my SPIbelt, I thought, this feels sturdy. 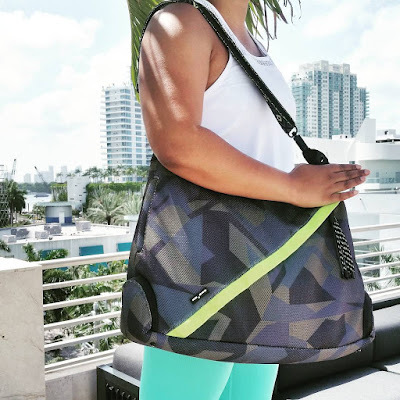 The belt is cool because it has one weather-resistant pocket that is big enough for my phone, it has four loops for gels, and the strap is skinny, so you don't feel like you're wearing a waist trimmer while you're running. I also love the little purple details! This SPIbelt is pretty inexpensive considering the quality, which is just a BONUS bonus. Want to check out the SPIbelt in action? Check out this video! 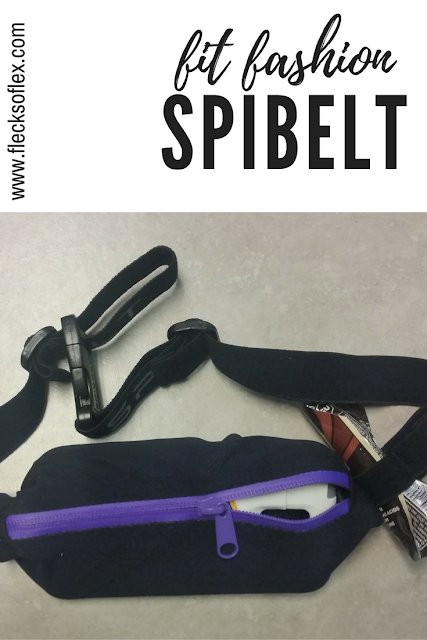 Already love SPIbelt, or want to chat with other runners about running belts? Join me on Tuesday for this week's Twitter #Bibchat! Ready to buy your own? 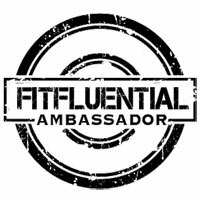 Use the code bibchat2016 for 20% off until November 18, 2016. Do you carry your phone with you when you run? Do you listen to music? Podcasts? What are some of your essentials when you're going on long runs?